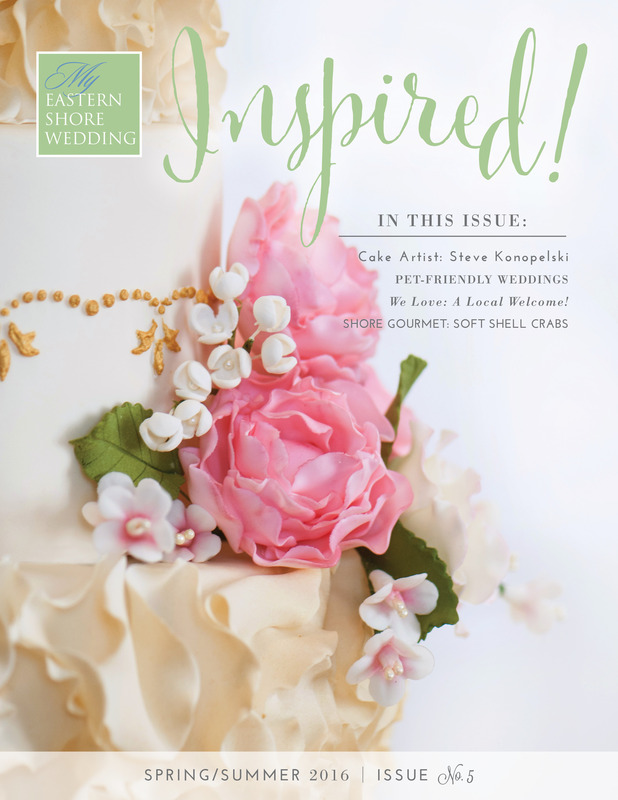 We can’t tell you how much we’ve looked forward to releasing the Spring/Summer issue of our e-magazine, MyEasternShoreWedding Inspired! Really- the busy bees in our studio have been excited to put the finishing touches on this labor of love! 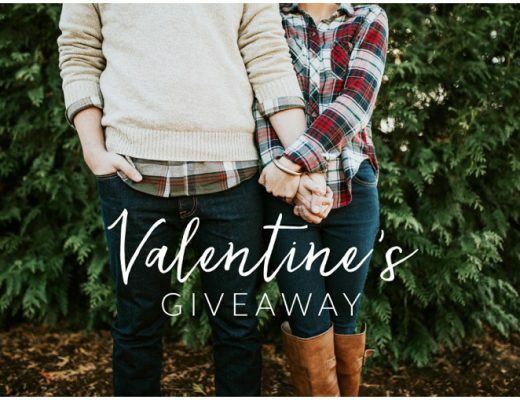 This issue has SO many things we love about Eastern Shore weddings- gorgeous scenery, happy people, unbelievable food, all taking place in a relaxing atmosphere. And, the folks whose passion it is to provide the BEST the Eastern Shore has to offer, our amazing wedding vendors, are a HUGE part of the whole experience. Take Steve Konopelski Pâtissièr, for example. In this issue, you’ll see Steve’s fabulous wedding cakes. He now calls Denton, MD home, but don’t you want to know how he got from Broadway dancer to cake artist? In our article about Steve, you’ll see how his love of pastry has lead him here as how he found his way to Food Network’s reality show, “Holiday Baking Championship”. Do you want your favorite four-legged, furry friend should be in your wedding? Then you’re not alone as many Eastern Shore wedding couples have done just that- include their beloved pet in their wedding festivities. We’ll help you navigate the pet policies of our Shore wedding venues and enjoy some great photos of couples and their furry wedding party members in the process. Go inside what it takes to make an Eastern Shore favorite, Soft Shell Crabs, with Doug Stewart of Stewart’s Catering. This delicious recipe will have you reaching for the sauté pan for sure! We’re also so excited to debut our fabulous Eastern Shore Welcome Bag! It’s overflowing with locally-inspired treats. From chips to your favorite golden beverage, we’ve done the detective work for so your guests can enjoy some of our region’s favorites. And, don’t forget the tote bag itself- check out the adorable map on the front. Make it your own with your names and wedding date. 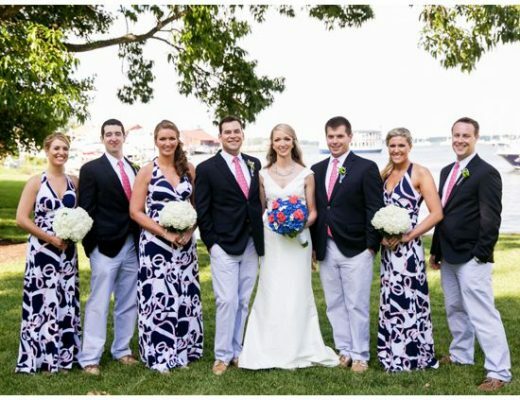 We know your guests will be talking about their Shore Tote and remembering your special day! We round out this issue with two Real Eastern Shore weddings but with a little twist- an helpful Q&A with the rental companies who made these backyard weddings shine. After all, weddings are more than just the “I-Do’s”. They also are the “how-to’s” and “what-if’s”! 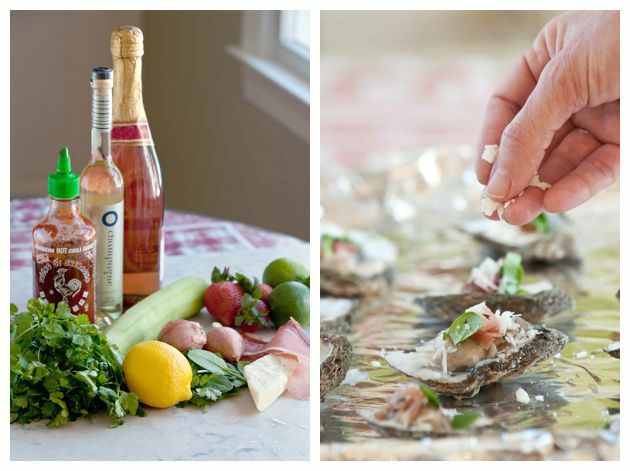 Our Favorite Oyster Recipes for Valentines Day!